Home » Gallery » 2.32. Charles Chapman. Charles Chapman. Tintype. Album 2. Page 32. 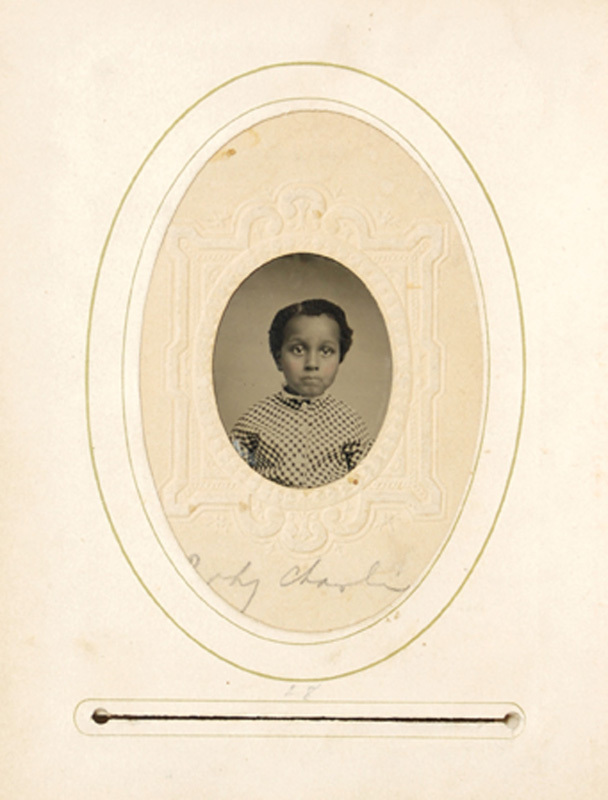 Captioned “Baby Charlie,” the tintype depicts Arabella’s brother Charles as a child.